Crystal Bowman and Teri McKinley team up for the “Our Daily Bread for Little Hearts” series. It’s never too early to introduce your little ones to God. 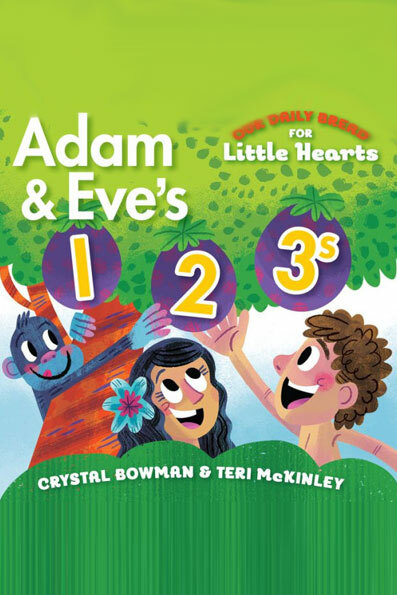 Through colorful images and rhyming verse, Our Daily Bread for Little Hearts: Adam & Eve’s 1-2-3s offers a fun and exciting way for you to capture their attention. Based on the amazing week of creation, this adorable children’s book takes you on a journey to count some wonderful things God made.